Home Tourist Attraction Travel + Leisure Magazine Ranked Palawan and Cebu Among World’s Best Island For 2018. Travel + Leisure Magazine Ranked Palawan and Cebu Among World’s Best Island For 2018. 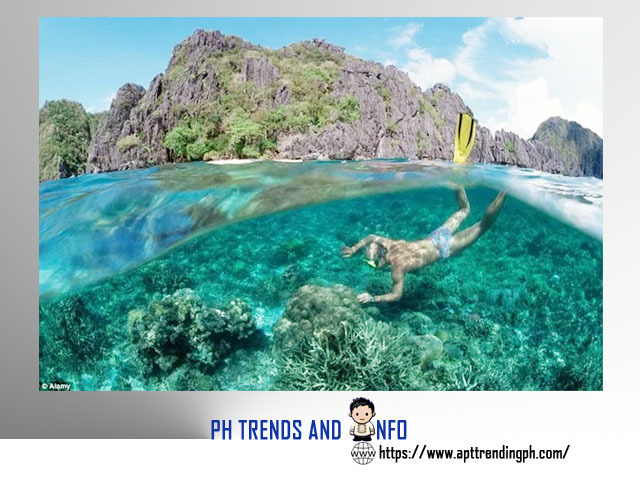 According to the news published by the Philippine News Agency (PNA), Palawan and Cebu are named among best islands in the world by the 2018 poll of New York-based Travel+Leisure magazine. Palawan, Cebu named among best islands in the world. Travel+Leisure conducted its annual World’s Best Awards survey, where its readers share insight on best travel experiences around the globe, from top cities, islands, cruise ships, spas and airlines. In their 15 Best Islands in the World for 2018 listed Cebu as 8th with a score of 89.10 and Palawan as 6th with 90.04. Palawan in 2013 and 2017 scored the top spot among the 15 contenders but now replaced by the first appearance on the list of this year by Java, Indonesia which scored 95.28 points. Last year, Travel+Leisure noted that Palawan was even hailed as "single most beautiful place on Earth," with its hospitable locals, world-class scuba diving spots and unspoiled beaches. According to Department of Tourism on the first quarter of the year from January-June tourist arrivals hit 3.7-M.
Information is courtesy of PNA.